All the questions you want answers for, but are afraid to ask! Q: I’ve never worked out before. Can I do this? A: YES! We have options for every levels of fitness. This includes the person who is working out for the first time, the new mom, and everyone who did a workout program back in 2000 and wants to jump back in it. You will be welcomed and we will take good care of you. We promise! Q: Okay, I signed up. What do I need to bring with me on the first day? A: On the first day, please bring water, a towel, and a smile. We got the rest. Q: Is there a lot of running? A: Yes, this is boot camp! However, if running is not your thing, you can walk (or skip. Some campers like to skip). Q: I have bad knees. Can I still do Boot Camp Challenge®? A: Yes! We have tons of options for all injuries. However, please make sure your doctor is okay with you jumping back into a workout program. Q: I’m training for an endurance event (triathlon, 1/2 marathon, full marathon). Can I do this? A: Nope. 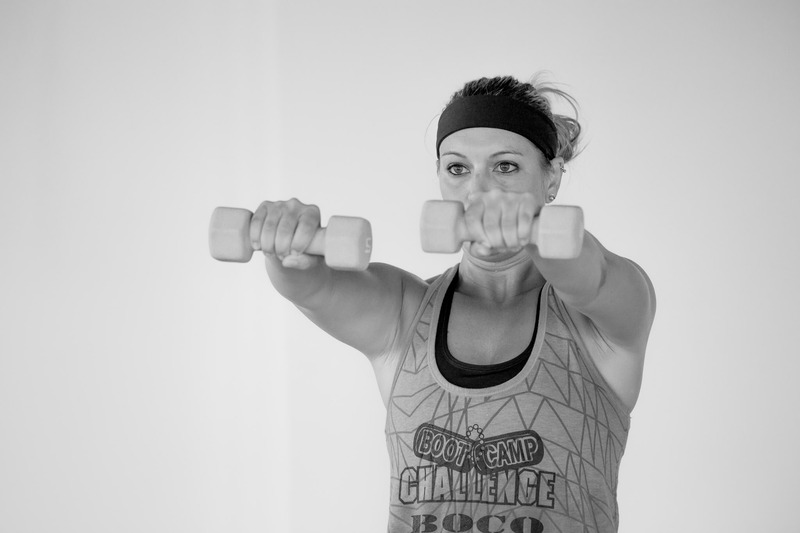 Boot Camp Challenge® is a full wellness program. To guarantee you results from our program, we need you to commit to the whole session. And, we will commit to you. Q: Can I just drop in? A: No. 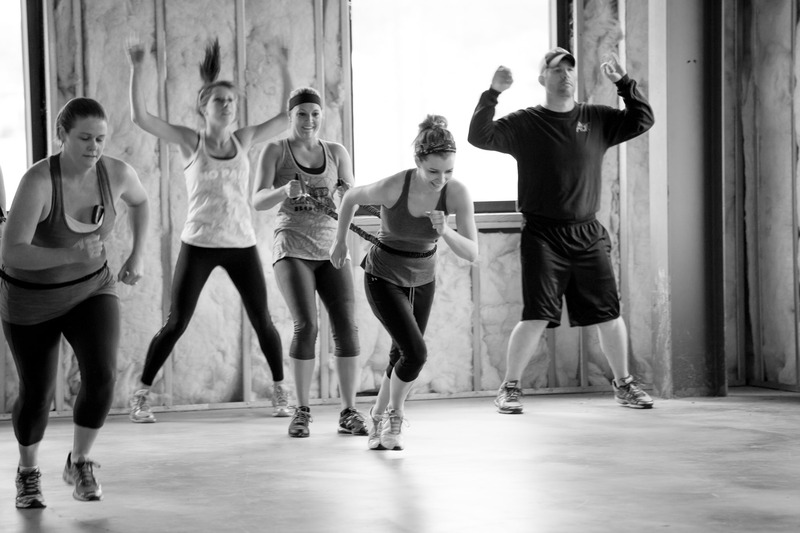 Boot Camp Challenge® is a full wellness program. To guarantee you results from our program, we need you to commit to the whole session. And, we will commit to you. Q: Can I invite my friend? A: Yes! Sweating and suffering, I mean glistening and enjoying with a friend is always better than doing it alone. Q: I’m pregnant. Can I still do this? A: Yes! But please bring a note from your doctor. Q: I have ____ (diabetes, high blood pressure, and/or high cholesterol). Can I still participate? Q: I’m really overweight. Can I still participate? A: Yes! We have tons of options, and we are going to meet you right where you are, and take you where you want to go. Ready to sign up? Click Here to find a camp near you.